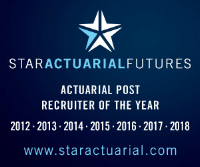 We have a number of exciting opportunities for actuaries of all levels based in Leeds. Now is the perfect time to contact us to discuss your next move. Who knows where it might lead?